Don’t know what Pokemons are? Have a look at the original list of pokemon characters here . Using the device’s camera and GPS signal, the user is presented with a map of his location including PokeStops and Pokemon Gyms. When the player moves around with his device, his location is picked up through GPS and his avatar will eventually move as well according to his location, exactly like a navigation system. When the player finds a Pokemon he Is able to see the actual pokemon in AR mode (Augmented Reality) using the mobile device camera or in a rendered background image. All the Pokemon have a combat level power which gives you an idea on how powerful the pokemon is. The higher the levels you get; the more powerful Pokemon you’ll find. Higher levels are gained by participating in the in-game activities and by increasing experience levels such as battling other Pokemons in gyms which are not controlled by members of your team. You are able to take control of the gym by beating the leader in a battle. Ok, some of you might think this is stupid and crazy, I would be one of them too! But according to research Pokemon Go can apparently improve the mental health and physical health of those who suffer from anxiety and depression. This kind of makes sense to me because you might meet new people at a pokemon location which eventually makes you walk more thus increasing physical exercise. 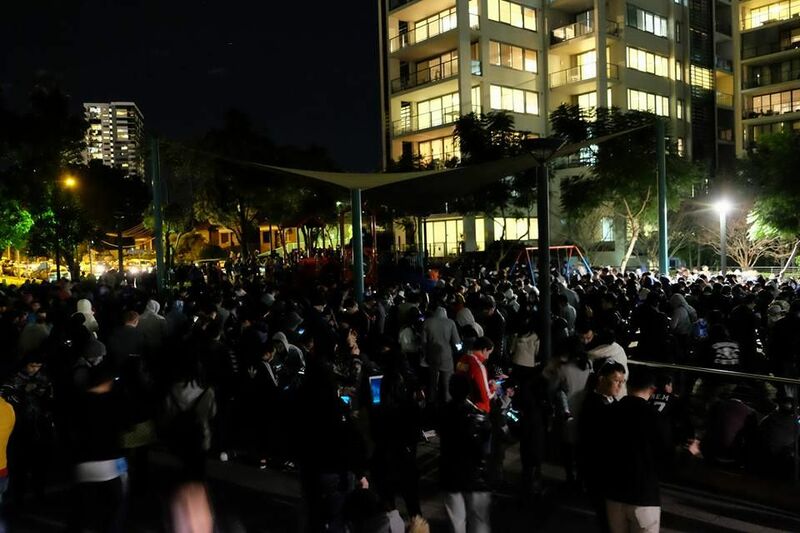 However, despite all of this, there where report of injuries from playing Pokemon Go who left players unaware of what is going on around them while following their trail to catch the pokemon. Car injuries and robbery where reported together with ugly falls out of inattentive walking. Personally, I am not sure if I will ever be a fan of Pokemon, but whoever is, be careful out there and do not get over addicted to the game, remember, there is a real life you have to live outside of the pokemon world.